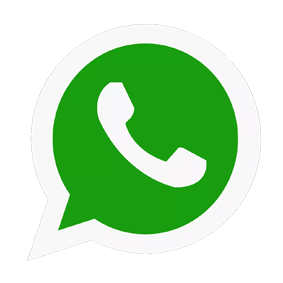 Tchê Química Journal publishes original research papers, review articles, short communications (scientific publications), book reviews, forum articles, technical reports, articles on chemical education, interviews, announcements or letters. Articles suitable for publication in the Tchê Química Journal are those that cover the traditional fields of Chemistry, Physics, Mathematics, Biology, Pharmacy, Medicine, Engineering and Agriculture. Researchers from all countries are invited to publish on its pages. This journal is indexed and summarized by CAS, SCOPUS, EBSCO, Index Copernicus, EJL, Reaxys, Latindex, Web of Science (ESCI), OAJI.net, CAB Abstracts e Sumários. © Grupo Tchê Química - All rights reserved. 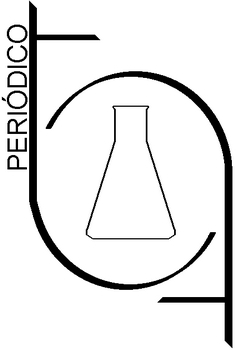 Periódico Tchê Química is a registered trademark by the Tchê Química Group. Established since 2004. Mr.Web Counter nos informa de que você é o nosso visitante n.: desde 27 de Fevereiro de 2007.